Our flagship publication, Appita TIME (Technology, Innovation, Manufacturing & Environment) magazine incorporating the widely acclaimed Appita Peer Reviewed Technical Journal is published quarterly online and in hard copy. 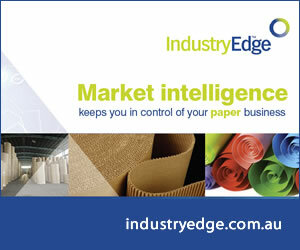 Regular features of the publication include industry news, corporate news, industry developments, market updates, supplier products and services, conference calendar and membership information. Over 1,300 key decision makers in the pulp and paper industry worldwide read Appita TIME. It is circulated to over 42 countries, distributed to Appita members, manufacturers, research institutes, universities, suppliers, libraries and government departments. Advertising in the Appita TIME magazine ensures that you reach key industry stakeholders and potential customers!